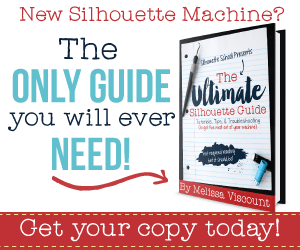 This blog is a personal blog written and edited by Kelly Hedgespeth. 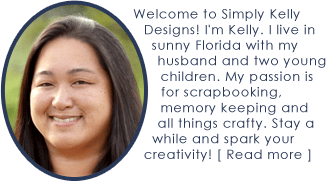 For questions about this blog, please contact kelly at simplykellydesigns dot com. Your privacy is important to me. This blog does collect information for Google Analytics. This information can be accessed in a general format (such as 75% of blog visitors are female) by anyone I share my Google Analytics information with. This information may also be used to target Google ads towards your interests on this blog. You can opt out of this information gathering via Google Analytics Opt Out options.